Soft & Durable: Soft rubber that will last and has a good feel in your hands. Precise Design: Gives you easy, comfortable, and full access to all the buttons and ports. Unique Style: A unique look that captures attention. 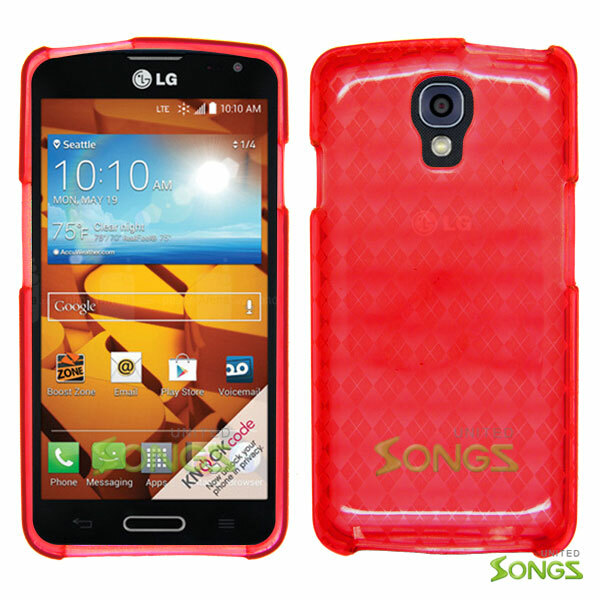 Copyright United Songs wireless accessories wholesale . All Rights Reserved.